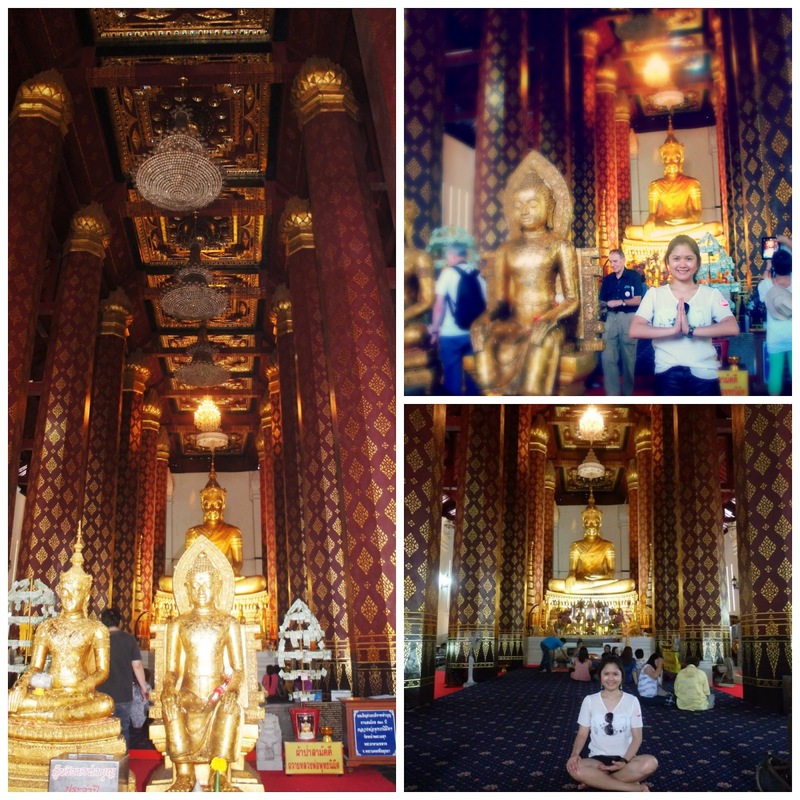 We visited Wat Na Phramen after our Ayutthaya Historic Park tour. Apparently this is the last temple left during the glorious days of Ayutthaya which was restored later for generations to witness. Notice the different positions of buddha in the photo above. After scouring the area our bus driver then gave us a cold & wet towel each to wipe away the sweat. It's refreshing!! Somehow I felt that I needed to take a cold shower. Amazing place. Would love to see it.